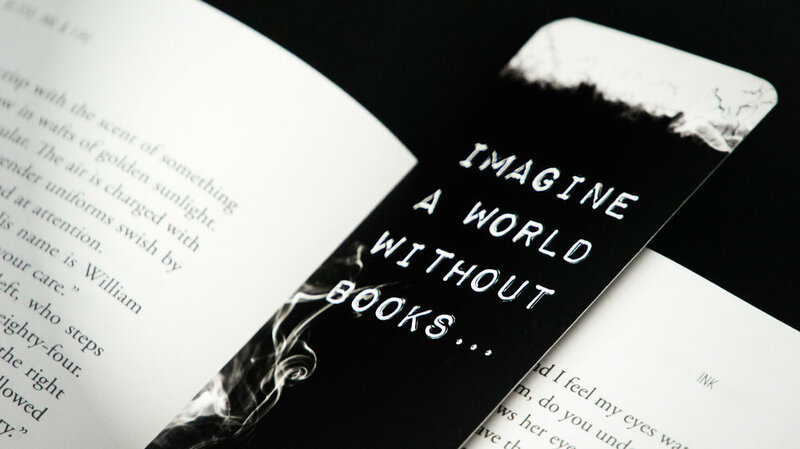 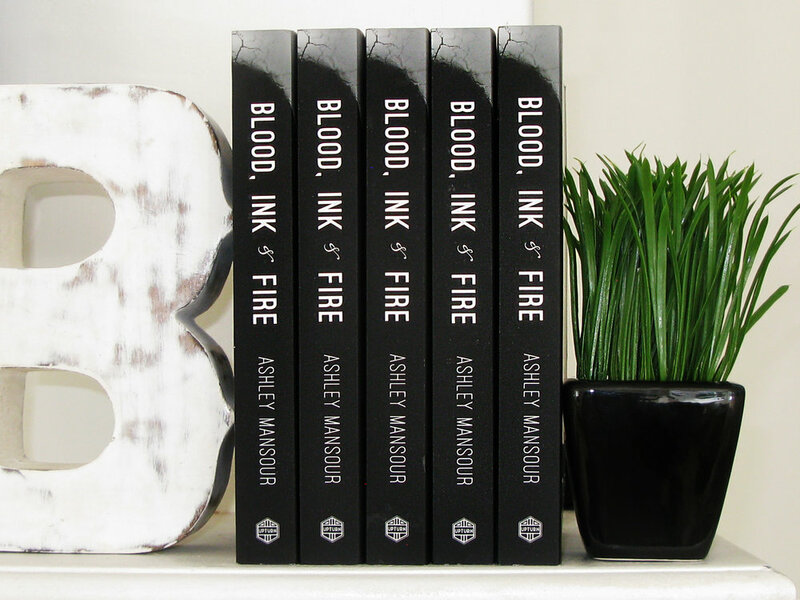 Click here to watch the exclusive book trailer starring Alex Pettyfer and Francesca Eastwood on YouTube! 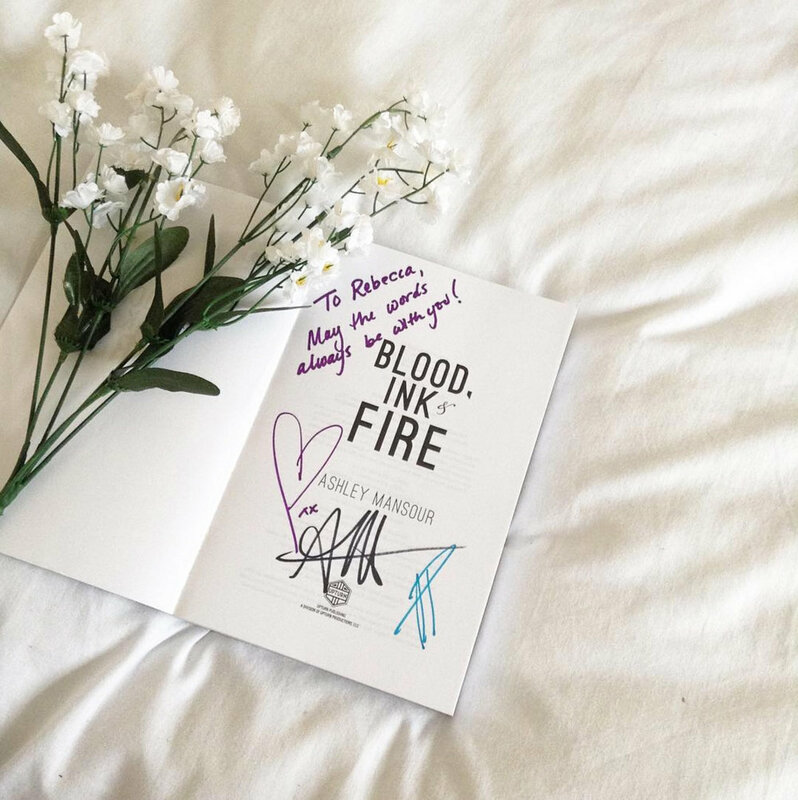 GET YOUR signed COPy- FREE! 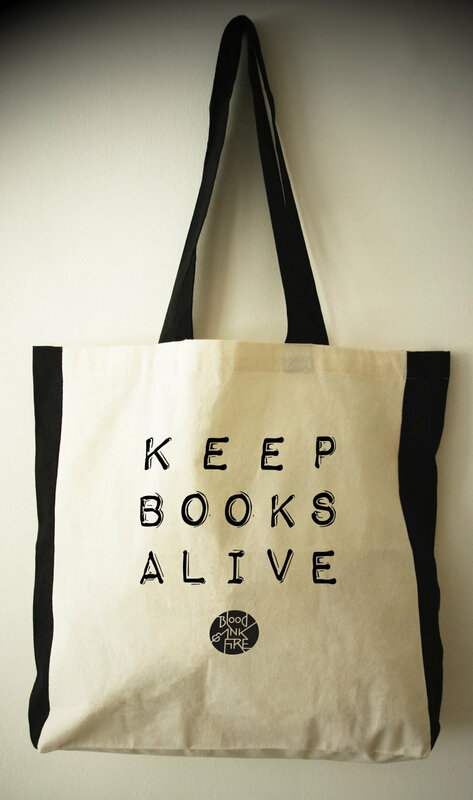 for a limited time while supplies last! 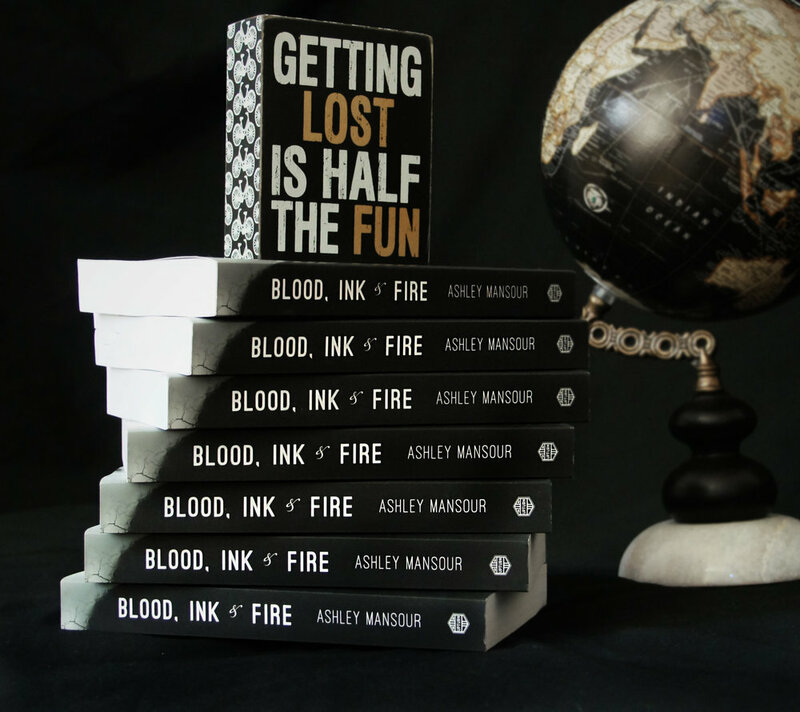 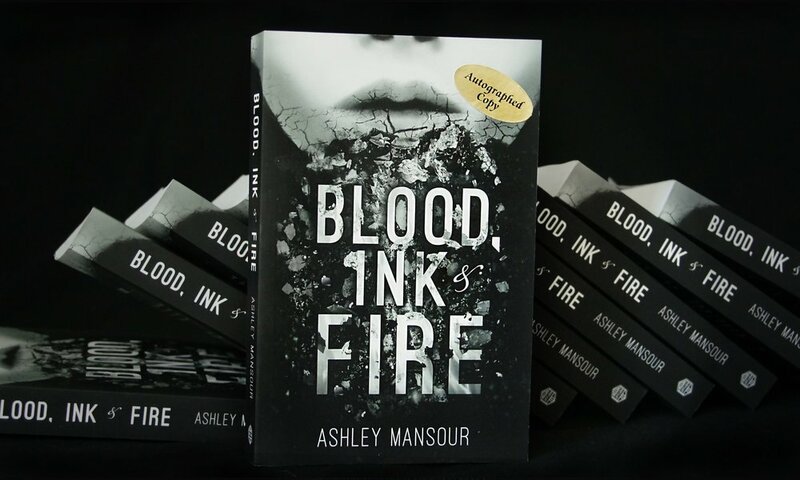 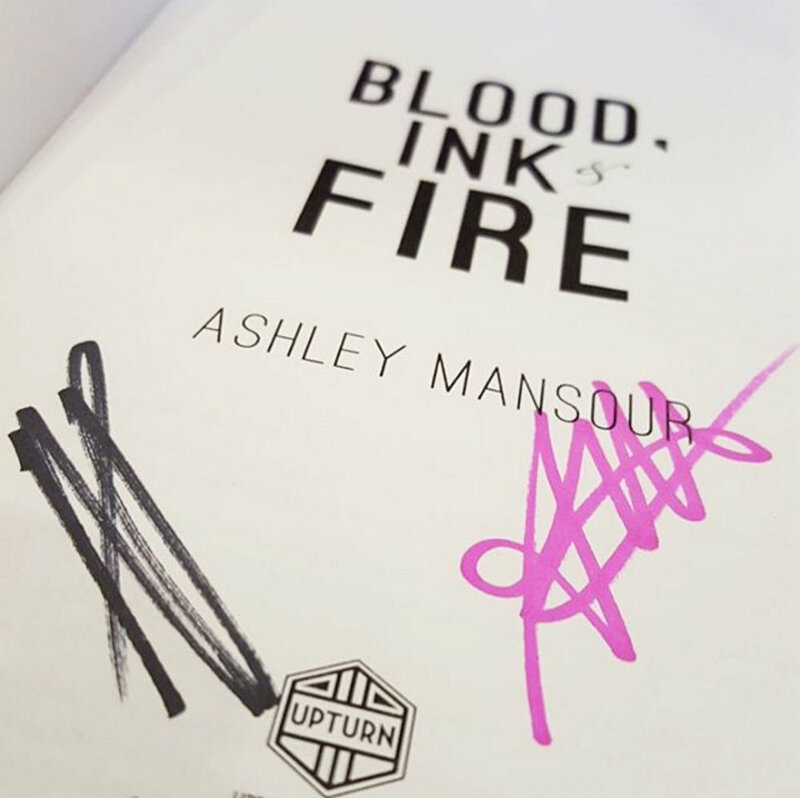 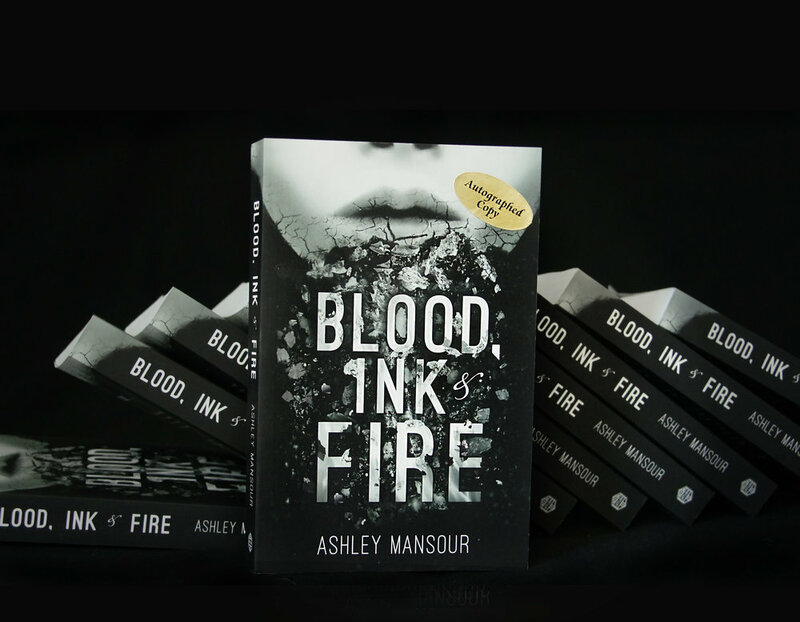 Paperbacks signed and personalized by author Ashley Mansour. 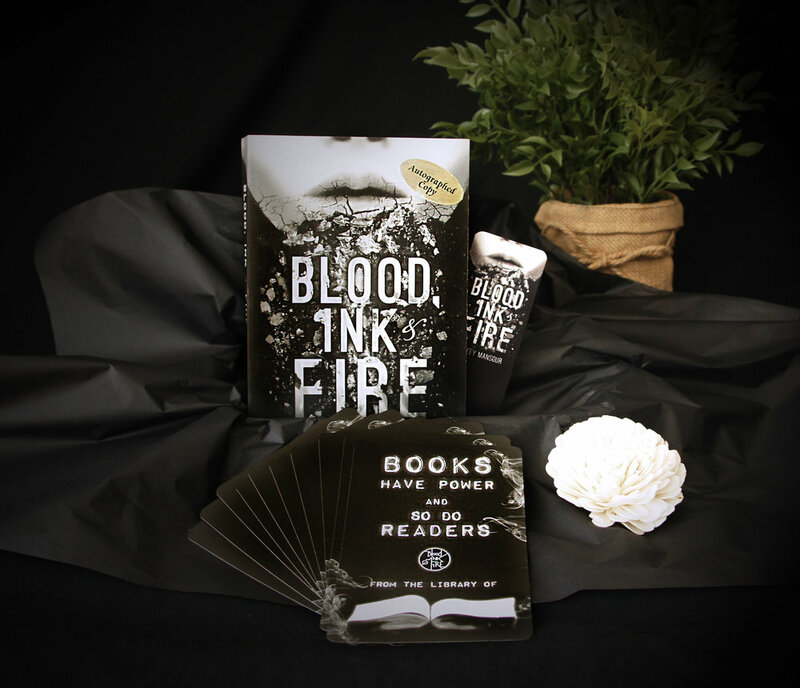 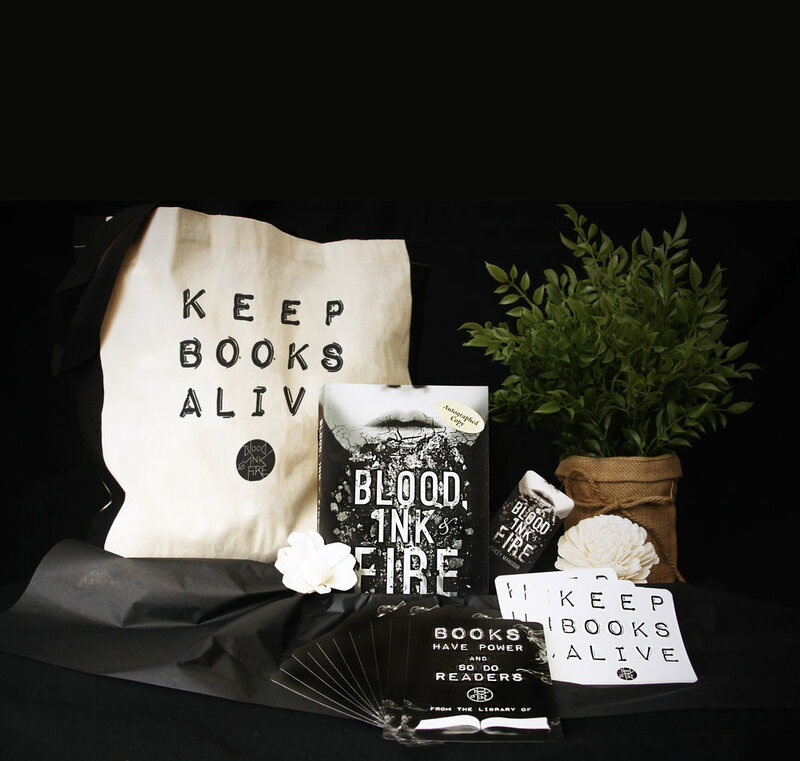 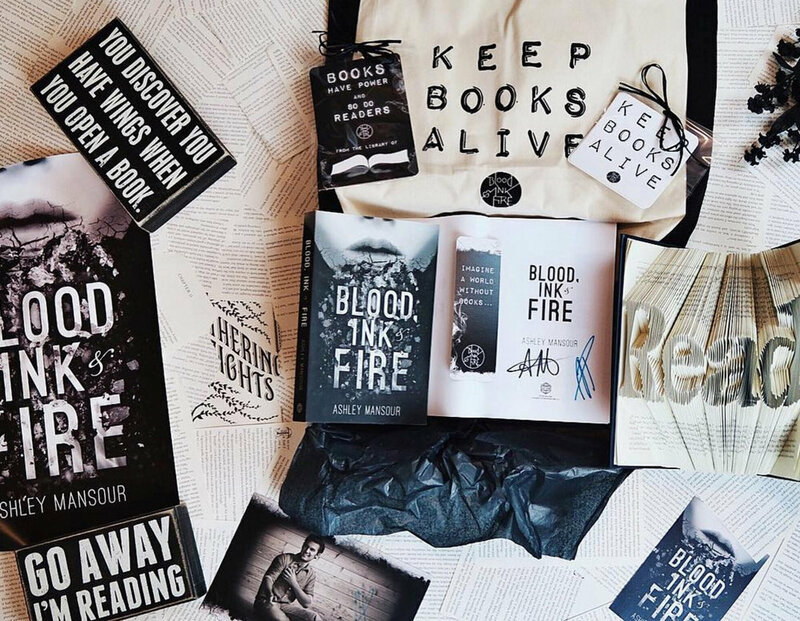 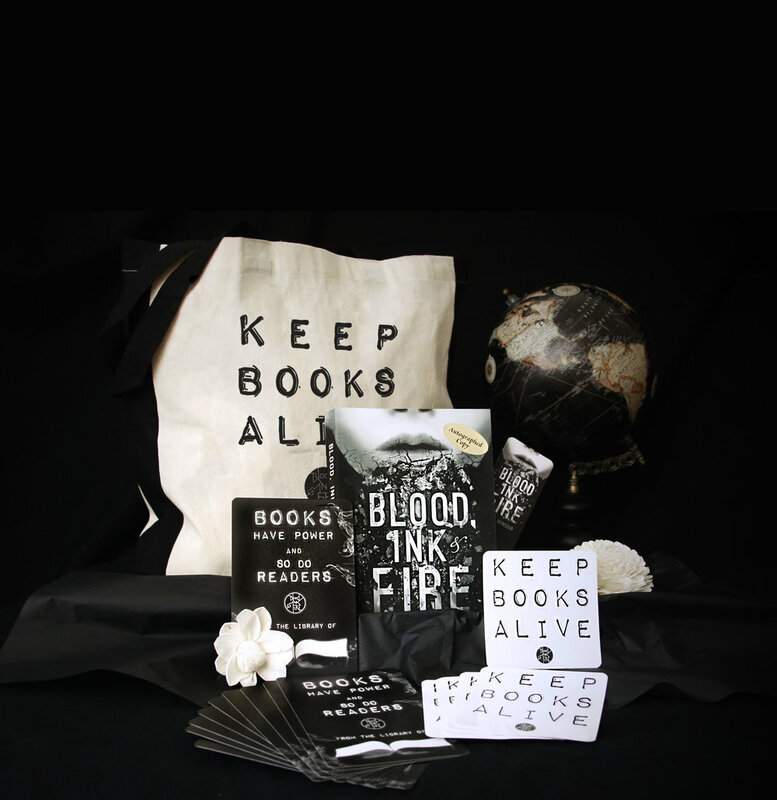 Books and totes and bundles, Oh my!